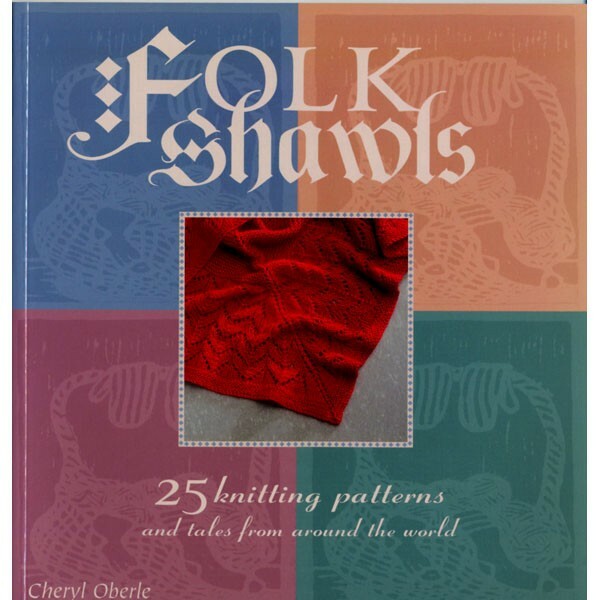 25 elegant shawls, several of which use our traditional Icelandic Laceweight and UnSpun wools. All the shawls modeled by the beautiful author. Softcover.